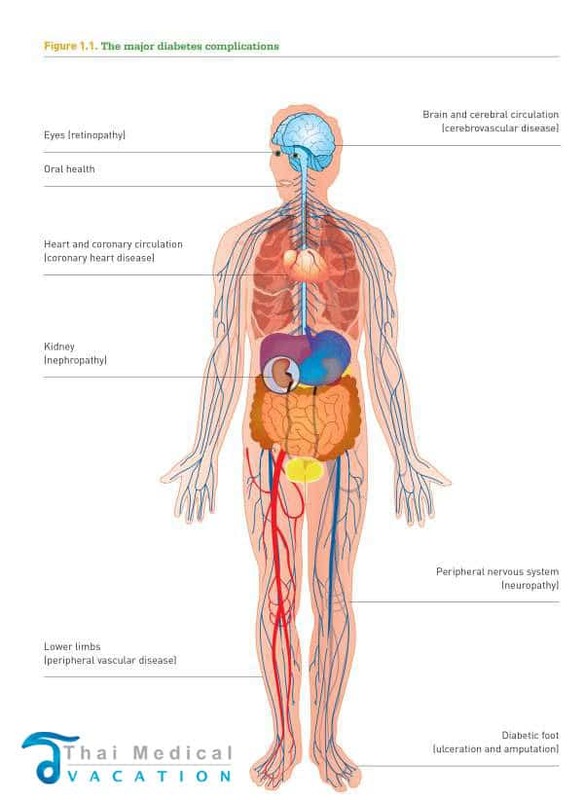 Diabetes Mellitus (DM) is condition characterized by a common element, hyperglycemia, which contributes to the development of macro-vascular , microvascular and neuropathic complications; making it one of the major causes of mortality in developed or developing societies. It affects a great number of people throughout the world. Diabetes is a degenerative disease that causes a person to have higher than normal blood sugar as a result of the body not producing enough insulin (Type 1) or sometimes because the cells won’t respond to the insulin being produced (Type 2). This high blood sugar state produces the symptoms known as “polyuria” or frequent urination,”polyphagia” increased hunger and “polydipsia” increased thirst. Gestational Diabetes: When a pregnant women without diabetes has high blood glucose levels during pregnancy. Before development of type 2 DM. 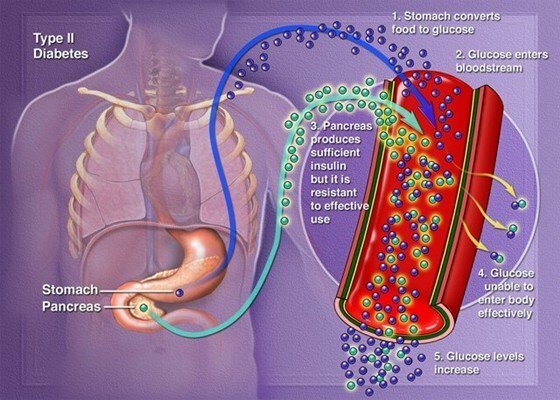 Other known types of diabetes mellitus DM include cystic fibrosis-related diabetes, steroid induced diabetes (high doses of glucocorticoids), congenital diabetes (genetic defects of insulin secretion), and some types of monogenic diabetes. Some major contributing factors of diabetes type 1 and 2 are high blood pressure or “hyperglycemia” or low blood sugar “hypoglycemic”. Recent clinical trials for treatment of Diabetes using Stem cells have some that some oral diabetic medications may help contribute to premature heart failure. Men, Women and children diagnosed with diabetes type 1 or 2 should seek treatment for hypoglycemia or hyperglycemia as these symptoms are very dangerous and can lead to more problems if let untreated. Our Peripheral Blood Stem Cell Diabetes Treatment (PBSC ) therapy for Diabetes Type II does just that. Stem Cell Treatments for Diabetes is Autologous (stem cells from your own body) and is also Painless (Unlike Bone Marrow Stem Cell Treatments while maintaining effectiveness) and without the use of any pharmaceuticals using patients own circulating Stem Cells from peripheral blood or adipose MSC stem cells. The Cell Transplants for Diabetics uses enriched PBSC or Cord Blood treatment plan fights diabetes on the bodies cellular level to help eliminate hyperglycemia and all its associated complications. Recent trials have also suggested that Stem Cells can also reduces low blood sugar “hypoglycemic” events that if left untreated can result in severe debilitation or even death. Our treatment protocol in Bangkok will require use of your own naturally produced stem cells in the bloodstream. 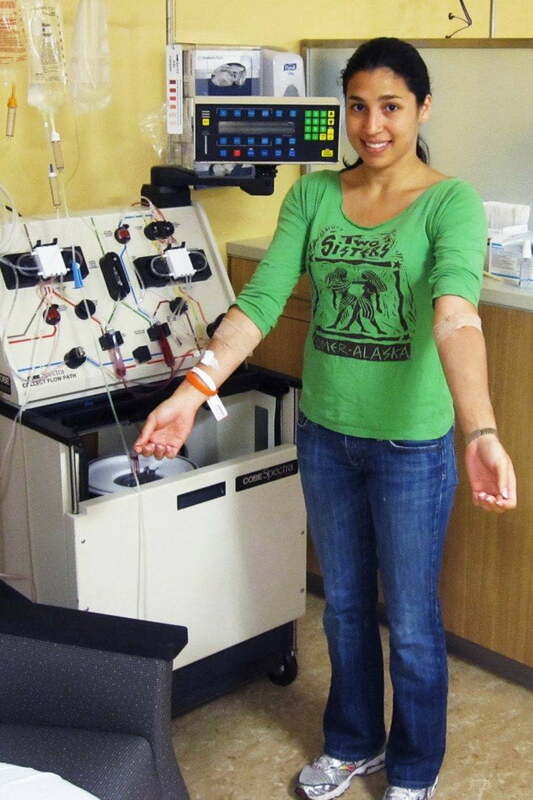 A process called leukapheresis or apheresis is used to obtain PBSCs (Peripheral Blood Stem Cells) for transplantation. For about 2 or 4 days before the apheresis, the patient may be given medication to help increase the number of circulating stem cells in the bloodstream. During apheresis, blood is removed through the large vein in the patients arms or via a CVC “central venous catheter” which is a flexible tube inserted in neck, chest, or groin veins. The blood is collected through the proprietary stem cell collection machine. The machine counts and separates the CD34+ MSC and Progenitor Stem cells that are used in our treatment protocol. Apheresis and cell collection can take 3 to 5 hours. The CD34 Positive MSC and Progenitor stem cells are then isolated, and expanded using Platelet Rich Plasma “PRP” and growth factors and then finally re-injected back into the patient to complete the Diabetes Treatment using stem cells in Thailand. Our Treatment is very safe and has clinically shown to differentiate into regenerative pancreatic islet-like cells, demonstrating many of the expected characteristics of real pancreatic islet cells. The new islet cells have the ability to secrete glucagon,insulin and somatostatin. These islet-like clusters express a variety of endocrine specific markers are composed of the key pancreatic cell types (α, β, δ), and are able to synthesize and secrete insulin in a glucose-responsive manner. The Diabetes treatment protocols only uses cells of highest purity, viability and integrity from world quality laboratory and cryogenics facility, which complies with accepted international standards. 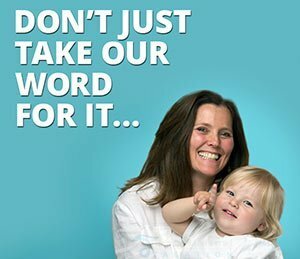 Cryopreservation is also a cost-effective option for some clients with more severe needs or who may be wanting easy access to matched stem cells for any future treatments. Some patients with severely degenerative medical conditions will require more transplantation cycles to allow better results. Diabetic patients are usually treated by injecting the stem cells into the pancreatic artery via catheter tube. Patients who cannot safely undergo the catheterization procedure may receive injections via IV drip (intravenously). Patients who cannot be treated by catheter, such as those with kidney problems, are offered an Intravenous (IV) delivery for the Treatment Diabetes. PBSC and Adipose Stem cells are gathered from your own body “Autologous,” so there is no fear of rejection or mismatch or need for immunosuppressant required in other transplantation surgeries. In some rare (genetic) cases our doctors will use matched donated PBSC In combination with Umbilical Cord Derived Stem Cells (UMBSC) which do not have any surface antigen, so they have no immune or rejection from body. UMBSC Stem cells offer significantly better regeneration potential than other means. TMV has helped thousands of men and women just like you take control of their health. 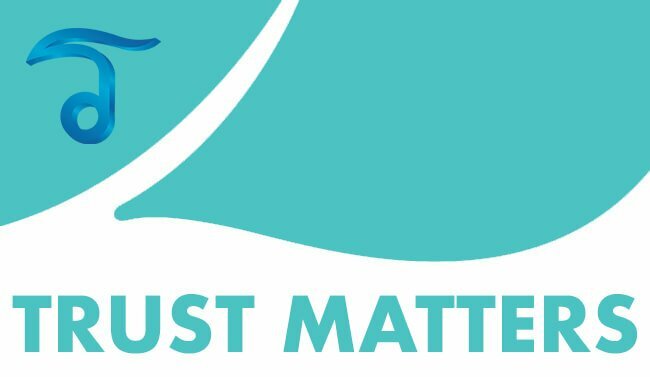 We have earned the reputation as a trusted organization that will guide you every step of the way with honest answers,medical opinions and fixed prices only. 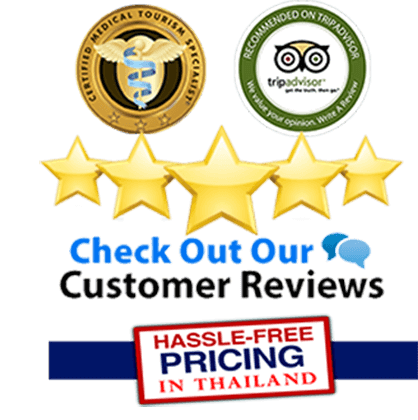 We also offer assistance on many non-medical aspects of your medical trip at no extra cost. Other Stem cell treatments we offer include stem cell treatments for spinal cord injury,stem cells for heart disease,treatment for Autism,treatment for ED,stem cell breast augmentations, cell therapy for arthritis and the new non-surgical stem cell facelift. Follow up after 1 week and return home. The cost of the entire 14-21 day treatment program depends on the patient’s current health condition and medical needs. To qualify for the treatment and get fixed prices please gather your recent blood checkups such as: CBC – Complete Blood Count,HbA1c test, Fasting Glucose and Diabetic Urinalysis and contact us. 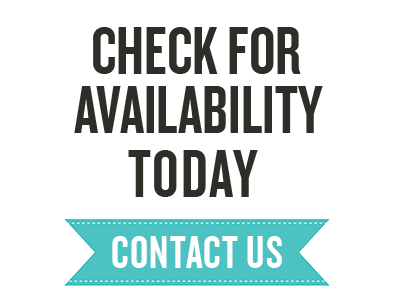 We also offer all-Inclusive packages that include short term furnished apartments or Hotel near the treatment center,round trip airport transportation and a personal manager for local or translation assistance. The package includes one additional guest at no additional charge. 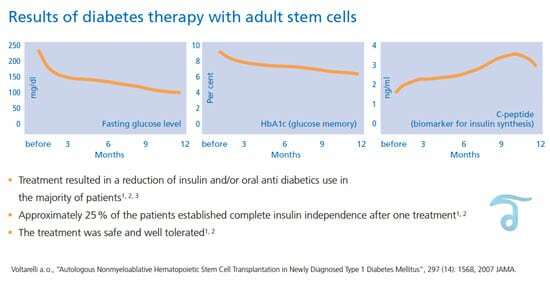 To learn more about stem cell therapy for diabetes please contact us today.